Since the founding of Genelec in 1978, professional audio monitoring has been the core of Genelec’s business. Their unrivalled commitment to research and development has resulted in a number of industry firsts and established Genelec as the industry leader in active monitors. 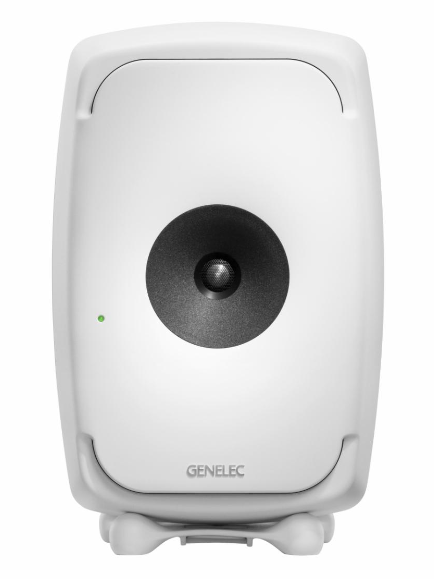 Genelec are faithful to their founding principles, as they also want to maintain their leading position in their core business with neutrally sounding products for any monitoring needs from mono to multi-channel reproduction. Genelec clients receive paramount support in all aspects of the field, from acoustical advice and calibration services to technical service and long product life span. 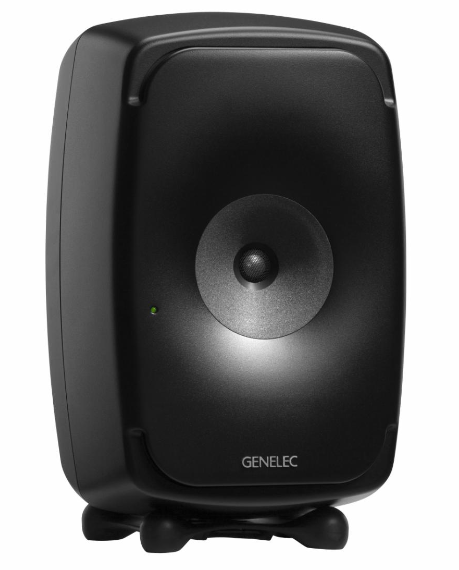 Buying a Genelec product is the soundest investment in audio monitoring. 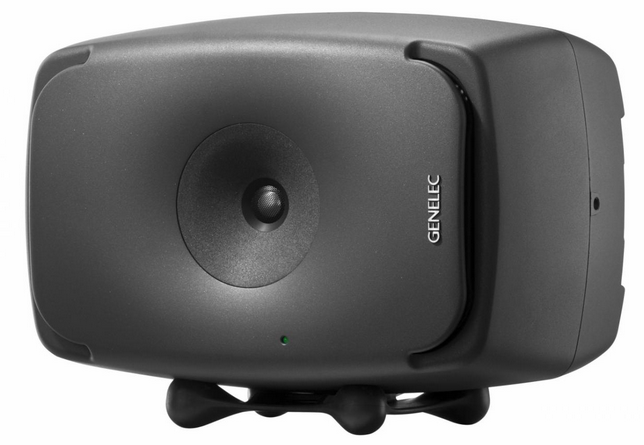 Genelec are unique as a company and strive to exceed expectations in all aspects of their business. This means offering first class products and service to their end customers and business partners alike. Today Genelec is known as the ‘standard’ for audio monitoring in broadcast, studio and live production environments. PAT is an authorised Genelec reseller of the entire Genelec product range, including Genelec’s all SAM and AES67 monitors.